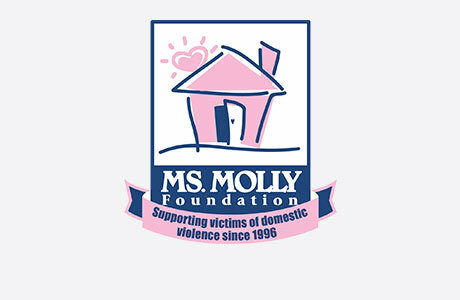 Welcome to MOLLY MAID of Farmington and Greater Hartford! We have been serving the Farmington Valley and the Connecticut River Valley area for over five years and would love to earn your business. We love providing our customers with no hassles—just a clean, comfortable home. We guarantee our services! Our Farmington house cleaning services can fit into the most hectic schedules. Our maids are happy to clean those hard to clean areas of the home. Whether it is kitchen appliances or the bathroom vanity, we are determined to get your house clean! We proudly serve the Farmington Valley and the Connecticut River Valley’s neighborhoods and suburbs. In particular, we service Hartford, Glastonbury, West Hartford, Southington, Cheshire, Manchester, Wethersfield, South Windsor, Newington, Broad Brook, Enfield, and the surrounding areas. Cherish the time you'll have to enjoy all the great activities that our beautiful Farmington Valley has to offer and leave the house cleaning to your local professional cleaners. Yes. All of our maids are insured. Do we provide all cleaning products? Yes, but if you have a particular product(s) you would like our maids to use, we can use those as well. Have you been looking for a hassle-free maid service in Hartford County, the Insurance Capital of the World? Give us a call or request an estimate today!